Bank Vole (Myodes Glareolus) Emerging From A Stone Wall. North Wales. 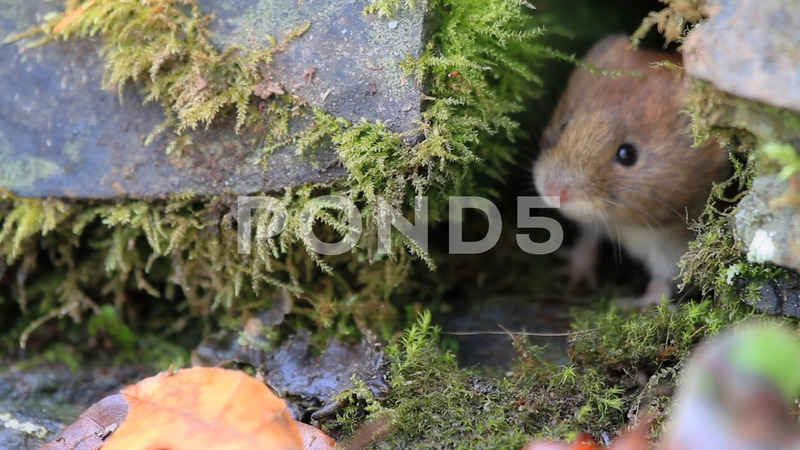 Description: A Bank Vole (Myodes glareolus) poking its head out of a hole in a stone wall. This was filmed in my own garden in North Wales. UK.